Forever underfunded, always appreciated, Historically Black Colleges and Universities (HCBUs) boast adequate educational environments, however the areas surrounding them are often devoid of investment. Renaissance Equity Partners, a black owned investment banking firm, along with the HBCU Community Development Council hopes to change that through the creation of the first Opportunity Zone Fund focused on benefiting these elite institutions. Why This Matters: HBCUs have stood the test of time as educational and economic anchors for the black community, albeit being located primarily in low income areas. 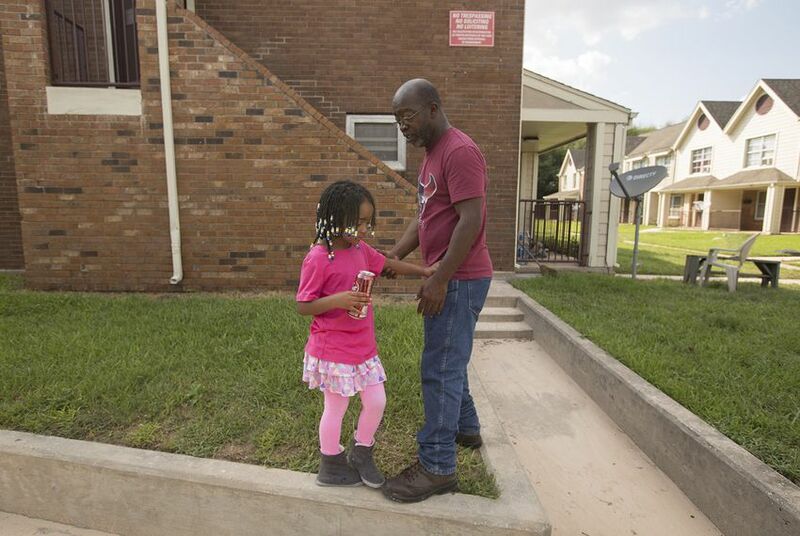 There are 8,700 Opportunity Zones low-income census tracts, all of the areas have higher poverty and unemployment rates than the rest of the country and 56% of Opportunity Zones residents are minorities. The Renaissance HBCU Opportunity Fund could provide these communities with a major facelift. It’s a lucrative play for investors because taxes on capital gains from investments in Opportunity Zones can be avoided, if they are held for at least 10 years. The Renaissance HBCU Opportunity Zone Fund plans to attract private investment to build mixed use developments surrounding these institutions. The first target is near Coppin University and University of Maryland-Baltimore County, which will help build grocery stores in food desserts. Additionally, the fund is working with HBCUs to develop a pipeline of projects, and will finance housing development for junior faculty members and students. Situational Awareness: While many might be skeptical about the validity of opportunity zones as another tax loophole for the rich, the Renaissance HBCU Opportunity Fund provides a great example of a mission driven organization with a strong black leadership team. It’s not out of the realm of possibility that wealthy investors will use this tax break to develop luxury hotels rather than affordable housing in the future. Especially if the investment opportunity is located in a rapidly gentrifying area like Oakland, CA right in Silicon Valley’s backyard. The end result could see this tax break accelerating gentrification and ultimately creating few jobs. If that is the case, we might be back at square one.